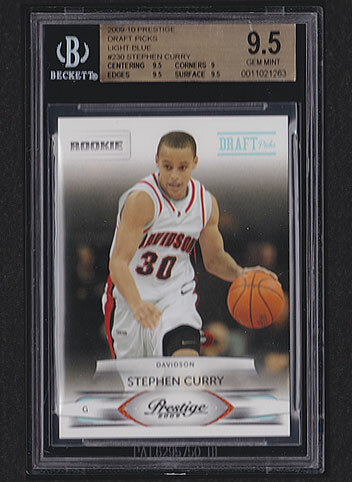 Details: Awesome 2009 Prestige Steph Curry #230 Light Blue RC graded BGS 9.5 GEM. 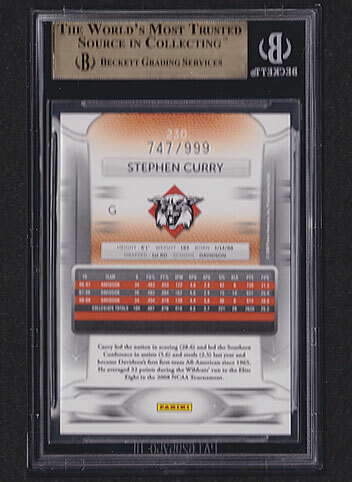 Card is serial numbered 747 of 999. FREE SHIPPING!